Johnny depp Premiere of Pirates of the Caribbean4- Russia 11.05.2011. 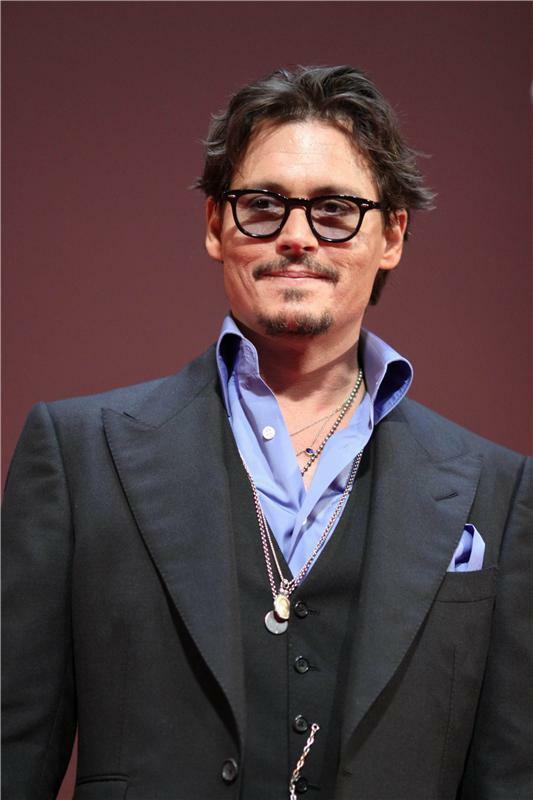 Johnny depp Premiere of Pirates of the Caribbean4- Russia 11.05.2011. HD Wallpaper and background images in the Johnny Depp club tagged: johnny depp johnny depp 2011 movie actor poct 4. This Johnny Depp photo contains business suit, suit, and suit of clothes. There might also be three piece suit, well dressed person, suit, pants suit, pantsuit, and double breasted suit.